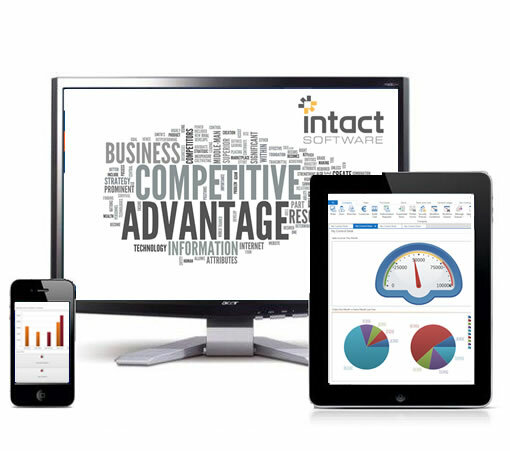 Our flagship product Intact iQ is a next-generation ERP software solution designed for today’s digital economy. Modern, feature-rich yet highly configurable and easy to use, think of it as a digital fabric on which your business can extend and expand in line with your strategic and commercial goals enabling you to continually improve your customers’ experience with you. Intact iQ is also unique in that facilitating flexibility is embedded in its framework. 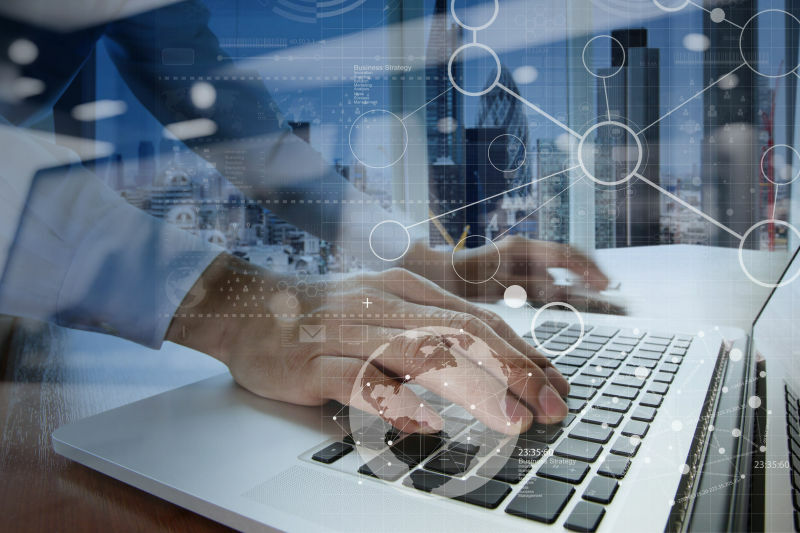 By not shoehorning you onto a generic business software platform with generic processes, we’re able to support your competitive advantage and unlock what should be your greatest asset – your ERP software system – to create your central business hub; your single version of the truth. Intact iQ’s unique ‘If This Then That’ (IfTTT) Agents present you with the information you need. Customise what, when and how. Choose the metrics that matter most to you and your team. Tailor how they are delivered and do whom Put yourself back in control with evidence-based actionable data for better business decisions. Click the tabs below to find out more. Our software, no matter what level of customisation you require, will always have a simple, easy to use interface. Intact iQ easily integrates with third party systems to become the hub of your operation. We provide training at installation to ensure a smooth changeover and technical support should you need any further assistance. Intact iQ can help you to deliver exceptional service to your customers and so much more… Take full advantage of our clever business intelligence tools to help you make on-the-spot decisions, identify opportunities to continually innovate and develop a competitive edge. We work directly with you to create the kind of unique features you need to be at your best and differentiate your business in the marketplace. 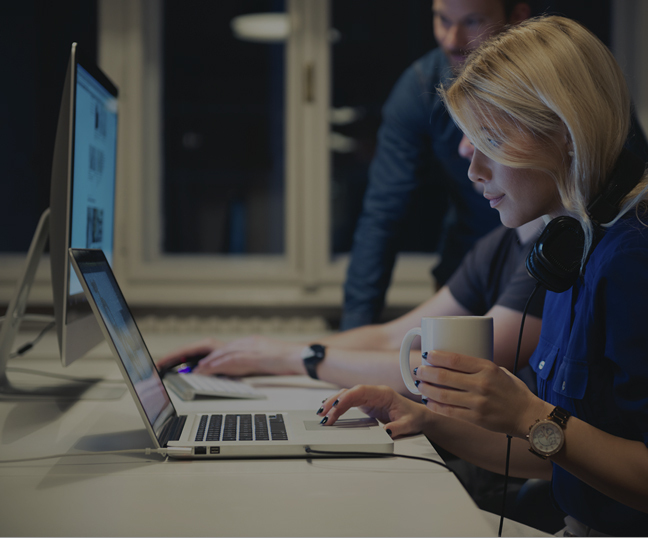 If an idea is tagged a priority, our development team can deliver custom changes and new features within a four-week development cycle. This means your concept can become a reality in a short amount of time. Never run out of fast moving stock items at the right times of the year again. The ultimate synergy between your business and what’s happening around you. With iQ, you benefit from predictive analytics, using your data to make better business decisions. Predictive stock management allows for tighter credit controls, ensures stock levels reflect demand and customer expectations are exceeded. Intact iQ’s unique ‘If This Then That’ (IfTTT) Agents present you with the information you need. Choose the metrics that matter most to you and your team. Tailor how they are delivered and to whom. 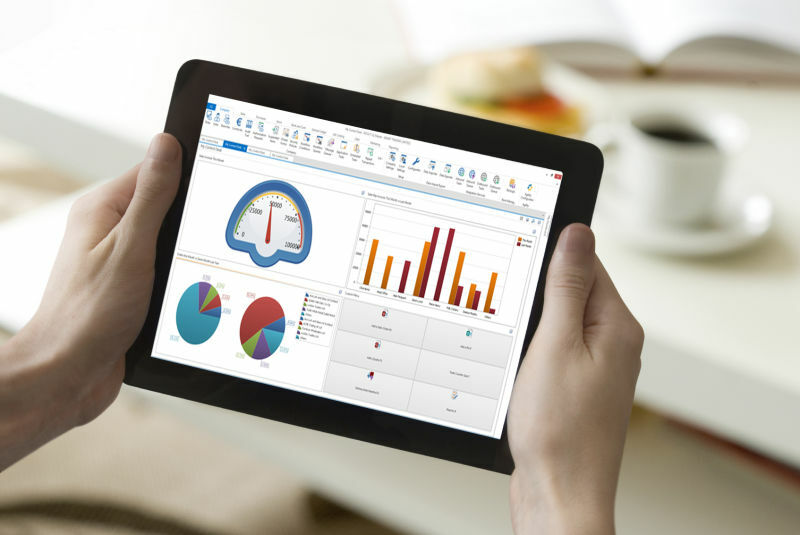 Put yourself back in control with evidence-based actionable data for better business decisions. Our software, no matter what level of customisation you require, will always have a simple, easy to use interface. Intact iQ easily integrates with third party systems to become the hub of your operation. We provide training at installation to ensure a smooth changeover and technical support should you need any further assistance. 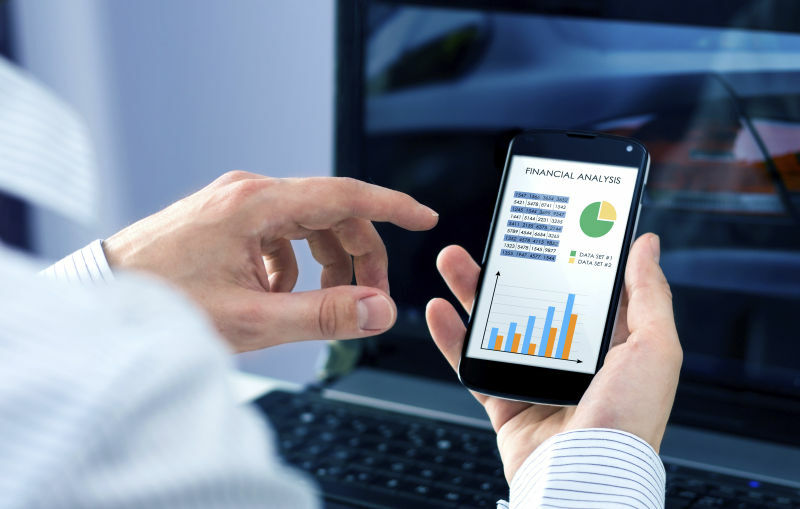 Take full advantage of our clever business intelligence tools to help you make on-the-spot decisions, identify opportunities to continually innovate and develop a competitive edge. We work directly with you to create the kind of unique features you need to be at your best and differentiate your business in your marketplace. If an idea is tagged a priority, our development team can deliver custom changes and new features within a four-week development cycle. This means your concept can become a reality in a short amount of time. 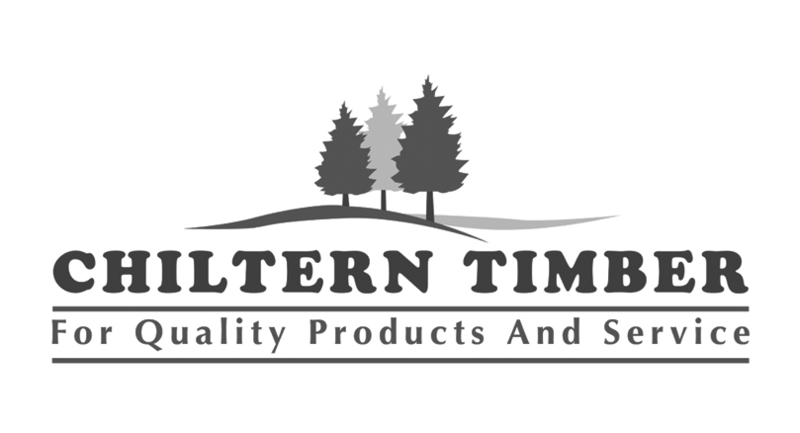 Never run out of fast moving stock items at the right times of the year again. With iQ, you benefit from predictive analytics, using your data to make better business decisions. Predictive stock management allows for tighter credit controls, ensures stock levels reflect demand and customer expectations are exceeded. Leading Intact Software is Justin Lawless. With vast experience in delivering quality software and hardware infrastructure projects, he is considered an expert in his field. When he’s not implementing Intact’s growth plans, Justin enjoys family time, all things guitar and surfing off the west coast of Ireland. Justin is also the Chairperson of the North East Regional Skills Forum. Aidan has overseen Intact’s Research and Development department for almost 20 years. 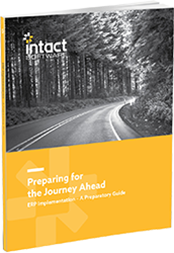 During this time he has led the teams that brought three distinct generations of the Intact ERP product range from inception to release. When he’s not knee deep in code you can find Aidan at a Dundalk FC or Liverpool FC match or skiing. 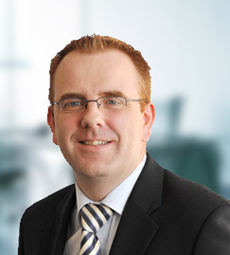 Before launching Intact Software, Paul worked in a large accountancy practice for over 10 years gaining a unique insight into the real business issues and requirements of the SME sector. In his spare time Paul follows rugby and is an avid photographer. 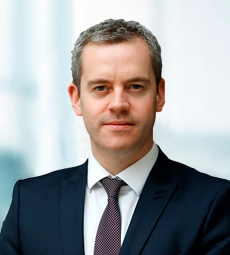 As Chief Financial Officer, Fergal is responsible for the overall financial strategy of the company, bringing with him valuable experience and insight from his time working within both practice and Financial Services. 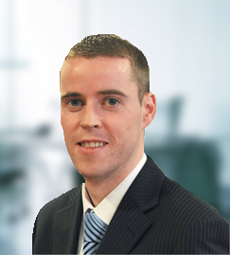 An avid footballer, Fergal also enjoys playing golf and tinkering with gadgets. 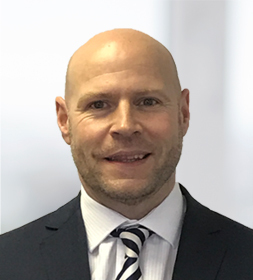 Having spent years selling Intact directly into more than 300 sites, Mark now manages a team of direct sales personnel and is responsible for finding and appointing partners internationally. Married to Michelle, they have 5 children and Mark is actively involved in the GAA and other groups in his local community. Gary has been developing solutions for merchants and distributors for over 20 years. He co-founded the company that created the BisTrack ERP solution and was responsible for creating customer led solutions guided by his deep understanding of the industry’s challenges and his strong application design skills. 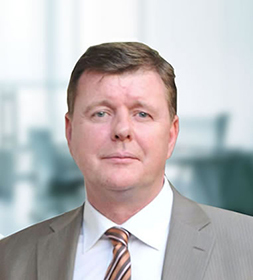 Within Intact Software Gary is responsible for business development and ensuring our product offerings remain relevant to our target markets. Married with 2 young children Gary enjoys family time, photography and running...sometimes! 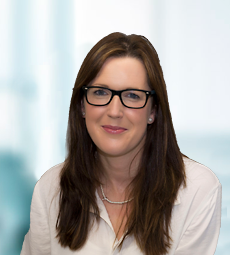 Emma has been working in marketing roles for over 16 years and brings a wealth of knowledge and expertise to the Intact team. 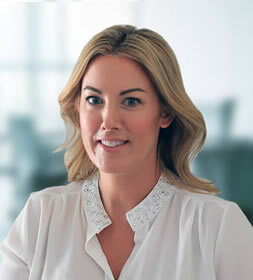 Emma works with the marketing team to deliver ongoing campaigns designed to keep our customers abreast of the latest developments taking place in Intact Software. When not being our creative whizz Emma is an avid runner and enjoys family time and the odd episode of GOT. 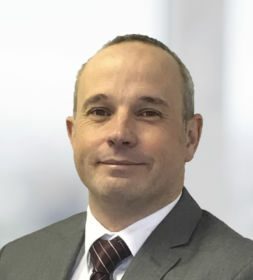 Working with and implementing Intact software in the UK for over 12 years, Gary’s key objective as Operations Director is to provide customers with the highest quality of service, from initial order right through to delivery and ongoing support. Married to Dawn, Gary has two young children and is an active member of his local Golf club. As part of Intact's development team, Brigid is responsible for communicating and reporting product progress to stakeholders, as well as this she is also scrum master within the agile development team. With previous Sales/Sales Management experience in both the cellular telephony & IT Training market places, Mark played a key role in introducing Intact Software to the UK market in 2004. 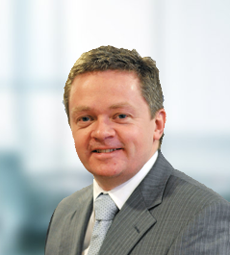 He is now in charge of a team of Regional Sales Consultants and responsible for new Business Development in the UK. Mark has 3 children and enjoys lacing up his boots in a Vets football league when time and body permits! 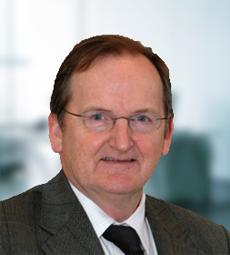 Dermot is a Chartered Accountant and spent most of his career as Finance Director at Kingspan Group PLC. 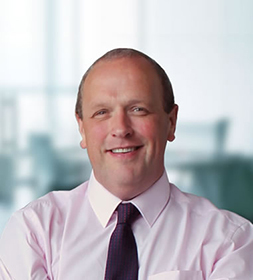 Since leaving Kingspan, Dermot has taken up some non-executive Director positions, including Intact where he shares his business and financial experience. He is married to Avis and has 4 adult children. Sean is a qualified Electronics Engineer, who for nearly 25 years owned and managed his own Engineering business. 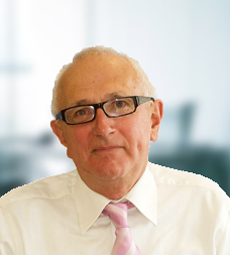 He joined the Board in 2012, having worked with the company as a mentor since 2009. In his spare time, Sean sings in a gospel choir and is a self-professed sports junky, especially GAA, rugby and golf. Robbie is the lead Intact software installation engineer in a wide variety of organisations from small family owned businesses to large multi branch 100+ user sites. When he’s not managing installation projects, Robbie likes Gaelic football and helping out at St. Brides GFC. If you have any questions regarding our ERP and Business Management Software, please feel free to drop us a line and a member of our team will be back as soon as possible.